I have been Erin Condren Planning for two years now and been purchasing planner stickers from Etsy for a while now. I am ALWAYS finding new shops (LOVE THAT!) And trying new places out…but these are the ones that I have bought from before and keep checking in on.Yes, there are other ones I like too, but I thought I would share 4 of them with you now and some more with you later! They have these girls named Rose, Tulip, Lily, Poppy and Daisy. All of these girls you can some how relate to all of them. Super cute and something you want to add to your daily planning! 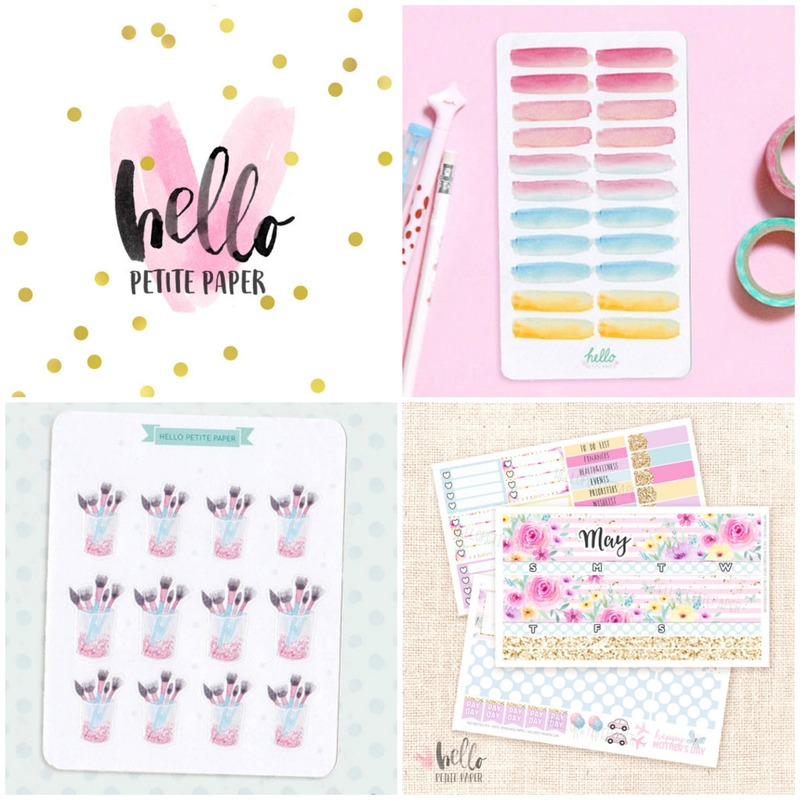 Hello Petit Paper This is more of a girly girly one. Her illustrations are adorable and so cute! When you want to add some cuteness to your planner…this is the one! 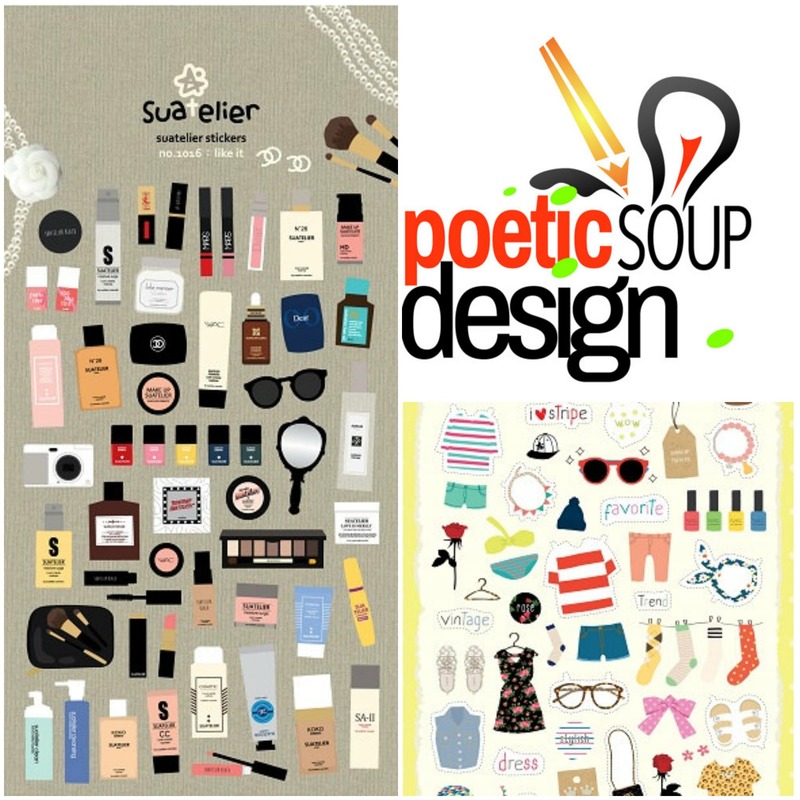 Poetic Soup Designs Now she does more than just planner stickers. She creates logos, cards, invitations…list goes on. 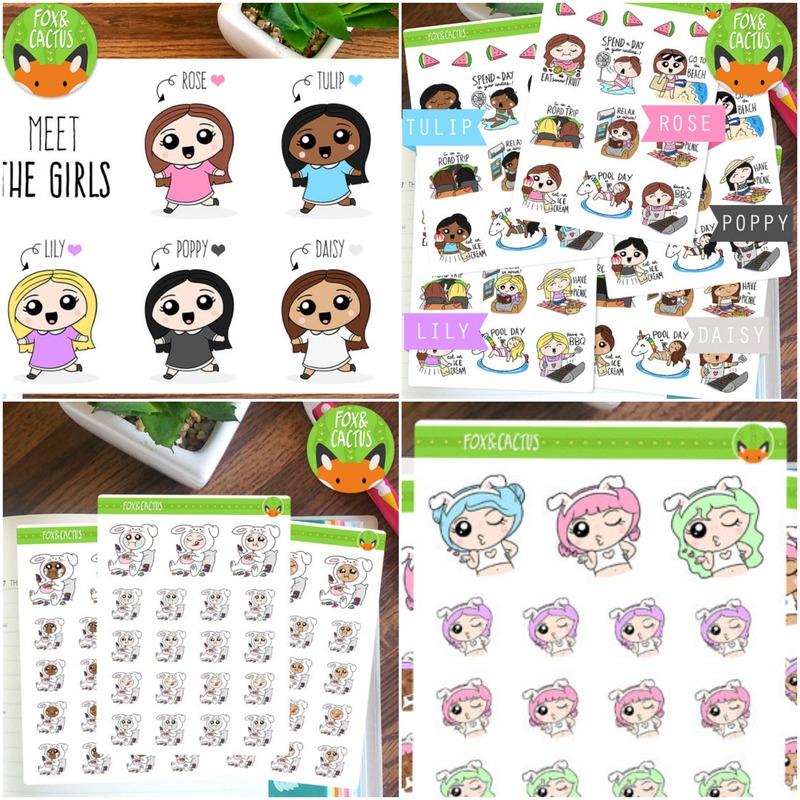 From her I just go for her fashion drawing stickers. They are totally worth it! So freaking cute!! 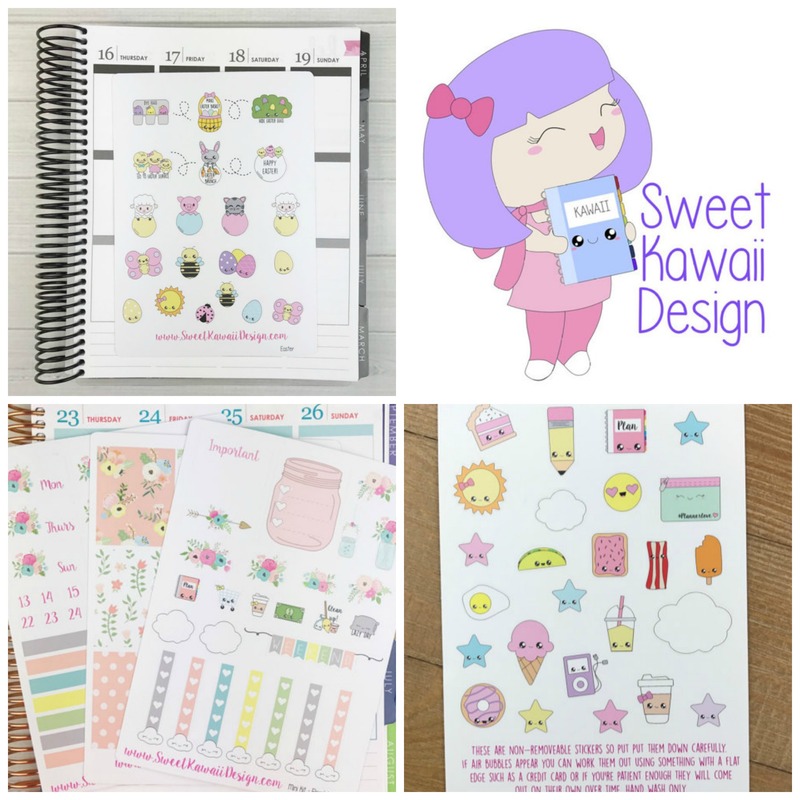 SweetKawaiiDesign Mother of all planner stickers. They now have their own site and have branched out into mini planners, coffee cups and other things! The quality of the stickers are also another level. The print won’t come off for sure because they are thick and sturdy. Her stickers really go with any theme and any color scheme too. I always go back to her stickers.